The cold winter weather is officially upon us. For many, that means hunkering down indoors, getting cozied up and bracing ourselves for warmer, sunnier days ahead. The problem with that scenario is many of those days of hibernation include unhealthy behavior that leads to unhealthy physical and mental results. Get adequate sleep, but don’t oversleep! Eight hours of sleep with a 10-30 minute nap can recharge the body, but too much sleep can make you feel even more tired. Stay hydrated. Proper hydration can keep energy levels balanced and eliminate the craving to overeat. When the body gets dehydrated, false hunger signals can be released by the brain to get hydration. Surround yourself with warmth. 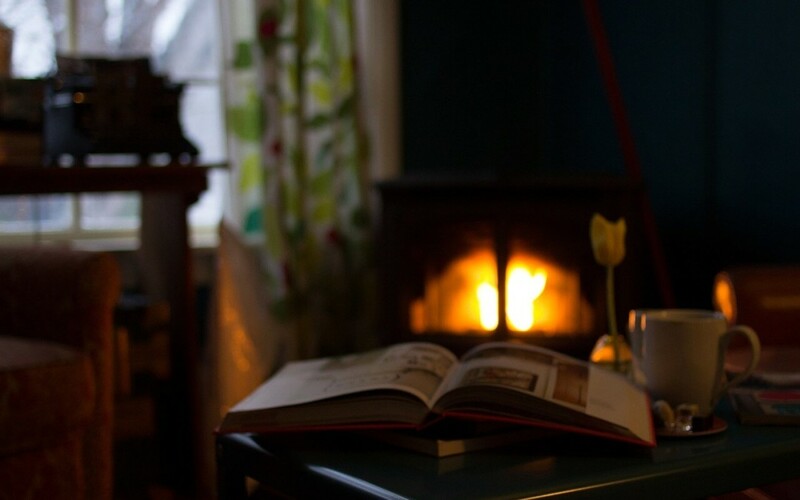 Warm beverages, a cozy fire, adequate clothing, even a warm bath can keep the body balanced and the mood elevated. Keep moving! Any kind of movement keeps endorphins going and energy flowing. Endorphins are a set of hormones that keep pain down and moods elevated. Movement can be as simple as dancing around the house or intentional exercise in or out of the home. Maintain a healthy diet. Food needs to be a healthy energy source, but not a source of comfort in the way of binge eating. Especially avoid sugary foods which will contribute to fatigue and weight gain. Get creative with your time. Watching a movie can be fun, but reading a book, playing a board game or working on a jigsaw puzzle can be healthy mental exercise. Having an at-home spa day or doing an overdue home improvement project can be rewarding in an emotional way.